Each year, the Stott Award is awarded to six churches and congregations who demonstrate pastoral wisdom in their ability to apply the deep and abiding truths of God’s word to bear on the pressings issues of ecclesial life. 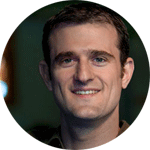 Paul Anderson is the Lead Pastor at Grace Valley Fellowship, where he has served since 2010. He received his ThM form Dallas Theological Seminary. 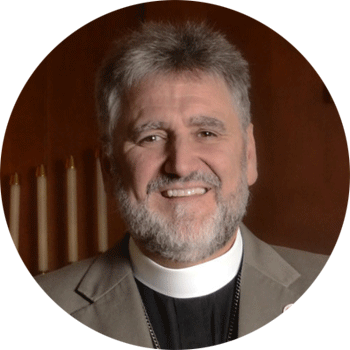 Jeff Boldt is a Curate at Trinity Church Streetsville. He holds a ThD in Historical Theology from Wycliffe College, University of Toronto, where he studied with Ephraim Radner. Christopher Bechtel is a Minister at Evergreen Church of Salem, where he has served since 2012. He holds a PhD in Hebrew Bible from New College, University of Edinburgh. Wesley Vander Lugt has been the Lead Pastor of Warehouse 242 for five years. He holds a PhD in Theology, the Imagination, and the Arts from the University of St. Andrews. James Martin is the Lead Pastor of Hope Community Church. He holds a MA in Theological Studies form Asbury Theological Seminary. 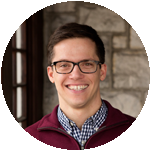 Joey Sherrard is the Associate Pastor of Discipleship at Signal Mountain Presbyterian Church. He holds a PhD in Systematic Theology from the University of St. Andrews, where he studied with Alan Torrance. 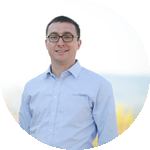 Nathan Barczi is an Associate Pastor at Christ the King. 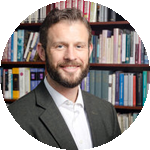 He holds a PhD in economics from MIT and an MA in systematic and philosophical theology from the University of Nottingham, where he is currently pursuing a PhD in theology. 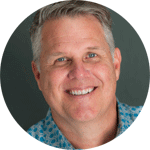 Raymond Johnson is the Lead Pastor at The Journey Church. 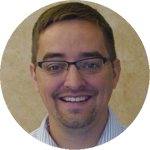 He holds a PhD in New Testament Interpretation from the Southern Baptist Theological Seminary, where he studied under Jonathan Pennington. Edward (“Mickey”) Klink III is the Pastor of Hope Church, where he has served since 2014. 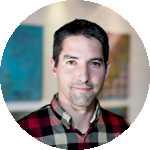 Mickey holds a PhD in New Testament from St. Andrews, and prior to his pastoral ministry at Hope, he was a professor of Biblical and Theological Studies at Talbot School of Theology. 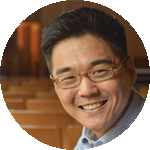 Mitch Kim is the Senior Pastor at Wellspring Alliance, and holds a PhD in Biblical Theology from Wheaton College. In 2010, he participated in the Third Lausanne Congress on World Evangelization in Cape Town, South Africa. 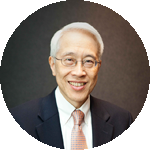 Andrew Lee is the Senior Pastor of Chinese Christian Union Church, including all three of its campuses, and holds a PhD in Religion with an emphasis in Old Testament from Baylor University. 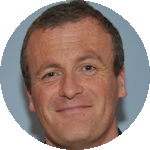 Mark Stirling is the Senior Pastor at Cornerstone Church, and holds a PhD in New Testament from St. Andrews University. 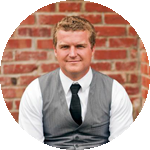 Jared Michelson is the Assistant Pastor at Cornerstone, and is currently a PhD candidate at St. Andrews University in Systematic Theology. Paul is the lead pastor of Grace Valley Fellowship. 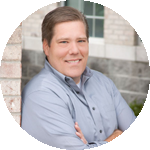 A graduate of Dallas Theological Seminary, Paul has over 15 years of pastoral experience. 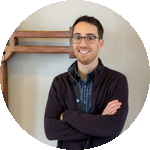 Paul is an incurable coffee drinker, avid reader, & dedicated treehouse-builder. He loves playing kickball with his kids, swing dancing with his wife, studying ancient Hebrew texts, and Jesus (not in that order). Matt Barnes serves as ministry curriculum coordinator at Lake Avenue. He also recently completed his PhD in New Testament at Fuller Theological Seminary. Doug is the lead pastor of Green Valley Church. 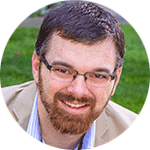 Doug Kyle received his DMin from Trinity Evangelical Divinity School, and is a licensed minister with the Evangelical Free Church of America. 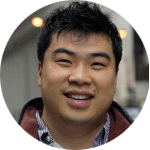 Bing Nieh is the Assistant Pastor of University and Missional Ministries at Holy Trinity Church, a non-denominational church located near the University of Chicago. 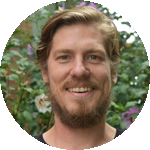 He is a PhD student in Intercultural Studies at TEDS, and a licensed minister with the Evangelical Free Church of America. Bing also has years of experience as an engineer. Rev. Snyder has served as the Rector of St. John’s Perish Church since 2005. Prior to ministry, Snyder received his PhD in geochemistry from the Colorado School of Mines, and served as Research Professor of Planetary Geology and Geochemistry at the University of Tennessee. He received his MDiv from Trinity Episcopal School for Ministry. Greg Waybright is the Senior Pastor of Lake Avenue Church, where he has served since 2007. He received his PhD in New Testament Theology from Marquette University. Greg was also the President of Trinity Evangelical Divinity school prior to his current pastorate. 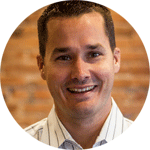 Todd Wilson is the Senior Pastor at Calvary Memorial, where he has served since 2007. He received his PhD in New Testament from Cambridge University. 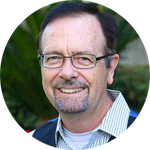 Along with associate pastor Gerald Hiestand, Wilson also founded the Center for Pastor Theologians in 2006.